Each week we spend time learning from Scripture and from each other. 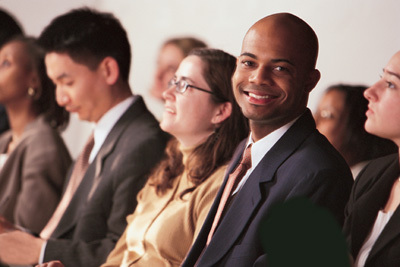 We offer two adult Sabbath School class held in main sanctuary. Our Sabbath school fellowship begins at 10:00 am. Children's classes begin immediately while adult Sabbath school opens with a short program in the sanctuary which can consist of singing, inspirational thoughts, mission stories, and special features. After the opening program, adults divide into their separate classes.